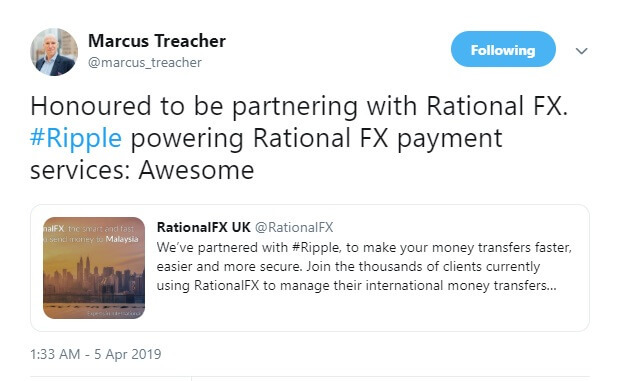 Ripple has continued partnering with many companies and the latest to join it is the UK based RationalFX company. 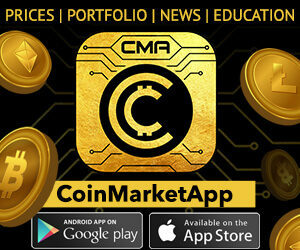 The purpose of the collaboration is to help clients with money transfers. 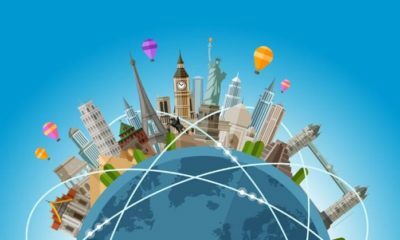 The collaboration with Ripple will ensure faster, cheaper and easier money transfer. 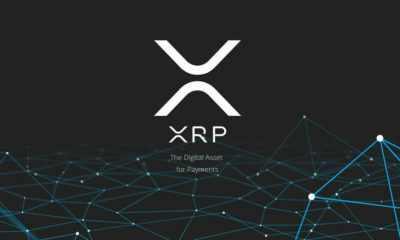 The company officially announced on 4th April that it has partnered with Ripple for money transfer benefits. 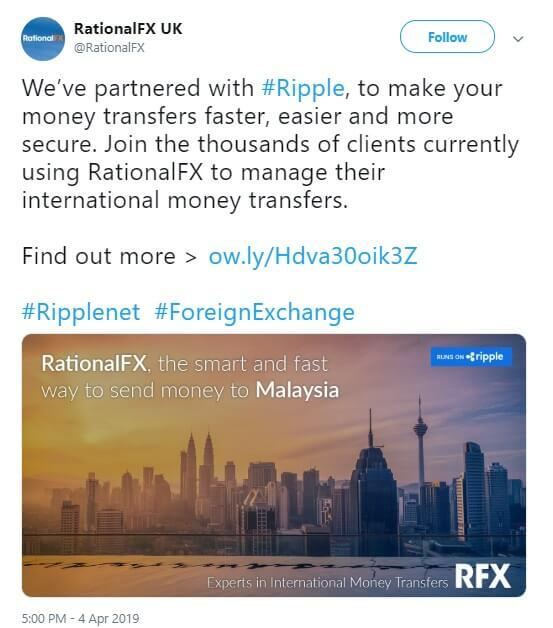 ”We’ve partnered with #Ripple, to make your money transfers faster, easier and more secure. 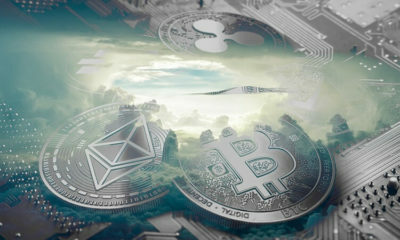 Join the thousands of clients currently using RationalFX to manage their international money transfers”. 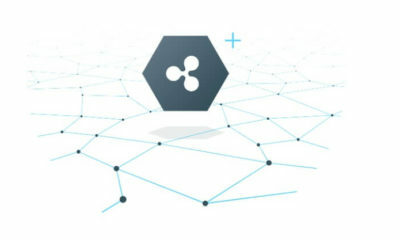 Marcus Treacher, Global Head of Strategic Accounts at Ripple recently tweeted and expressed his happiness for the coalition between the two. 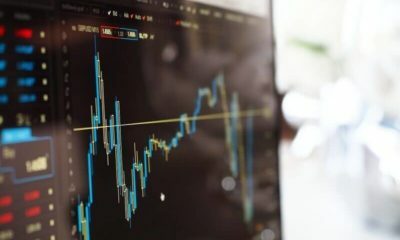 RationalFX was founded in the year 2005 which is regulated by HMRC. 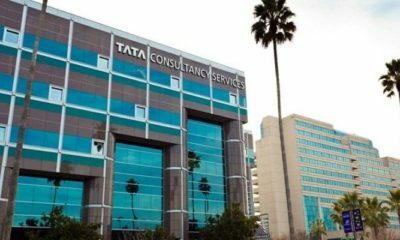 It has more than 8000 clients and the company has successfully managed over $10 billion transfers over the last 15 years. 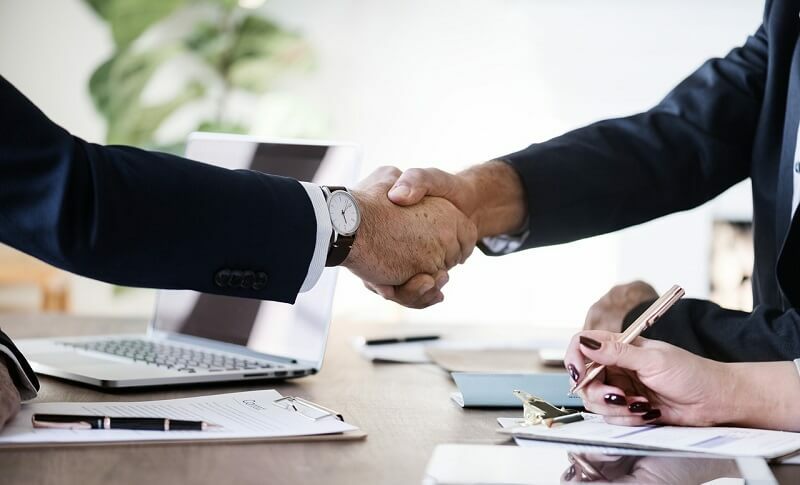 The company has been known for the same day payments across various countries and its union with Ripple will strengthen the process.